How can electric bike share shape urban transportation? Alta Planning + Design has been shaking up transportation planning, engineering & design for the last 20 years. With their expertise and passion for healthy, vibrant, and sustainable communities, Alta has helped communities across the country plan and build trails, implement Complete Street policies, and now even deliver bike sharing services to cities around the world. Bike sharing has become a major part of the transportation network in cities. However, traditional bike share programs are limited by distance, geography and terrain, potential users’ fitness and comfort levels, and land use patterns (especially in areas like the Capital Region). 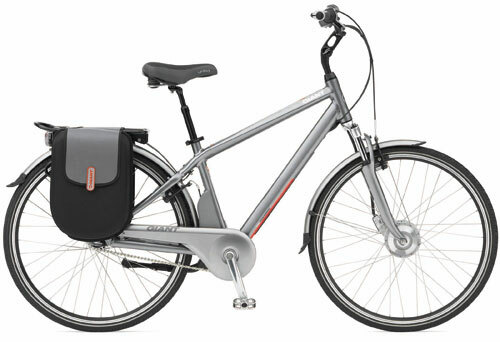 Electric bicycles offer an opportunity to open traditional bike share systems to a broader set of users. Currently, there are no large-scale electric bike share systems in North America. And furthermore, electric assist bicycles are illegal in New York State. 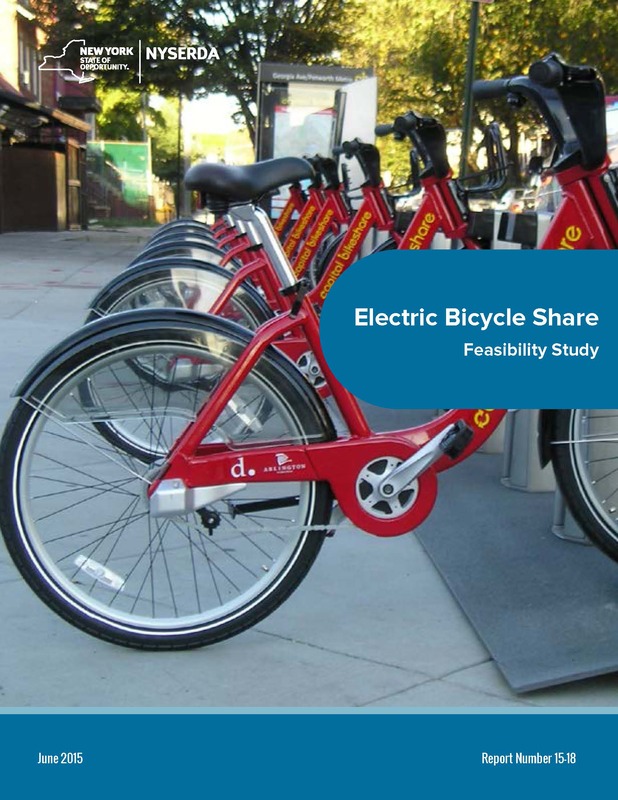 You can read more about the potential for electric bicycle sharing in the recently released Electric Bicycle Share Feasibility Study, funded by the New York State Energy Research & Development Authority.